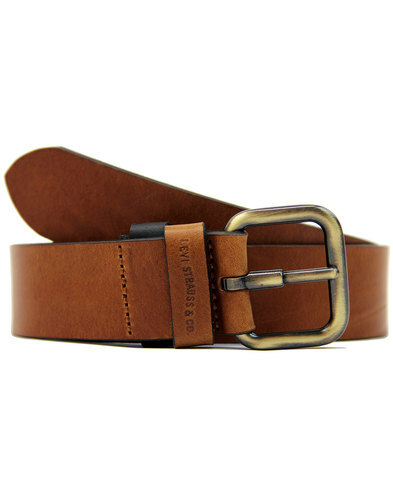 Levi's® classic Rectangular Buckle belt with signature detailing. Single sprong and keeper, approx 4cm width. A fab Retro Mod accessory and a great gift idea. 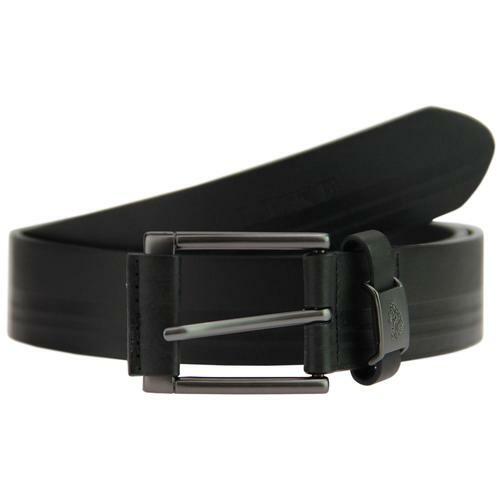 This classic Levi's® matte black split leather belt features a cool silver metallic buckle with single sprong. 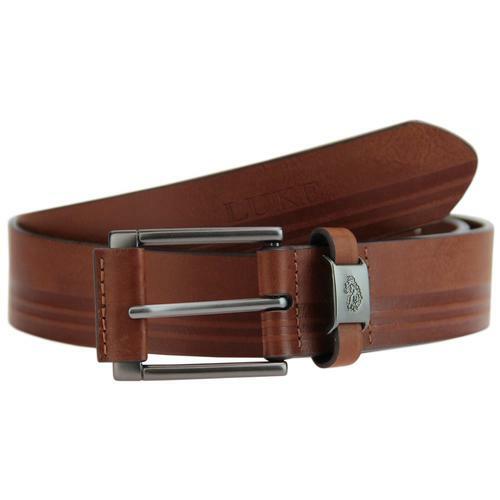 The perfect Retro accessory for your Denim Jeans - Levi's® Rectangular Buckle Belt. 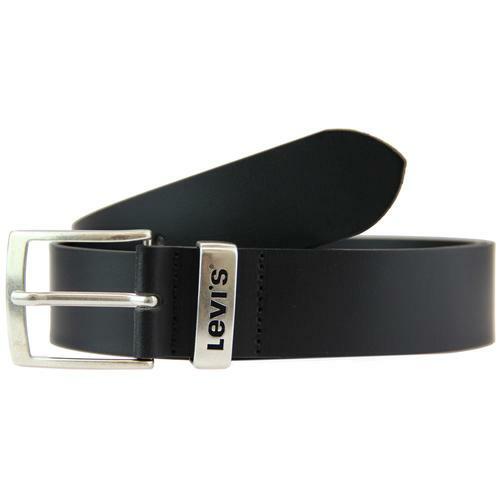 Key Points: Levi's® signature rectangular buckle belt in matte black split leather. 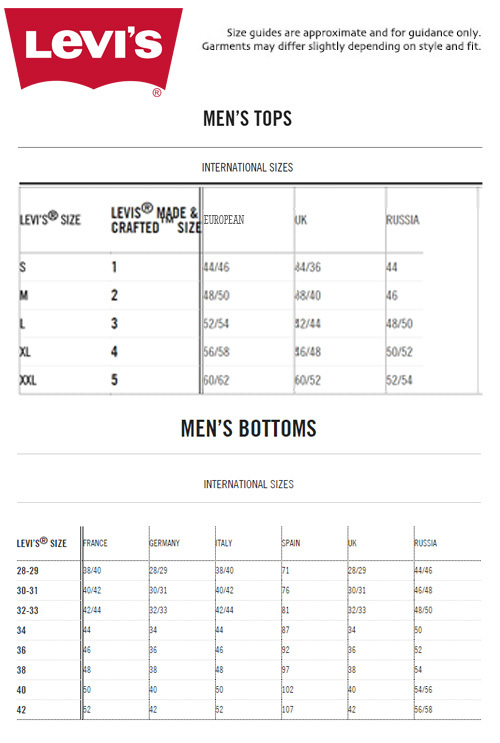 SKU: 222411 Rectangular Buckle Belt.